In the game to turn music more social, we’ve had a lot of choices, but not very many good ones. It sort of goes without saying that iTunes Ping has turned out to be a flop, while services such as Rdio, MOG and Spotify have taken different approaches entirely. But newcomer Rexly is looking to do what Ping should have done, only better. First off, the overview. 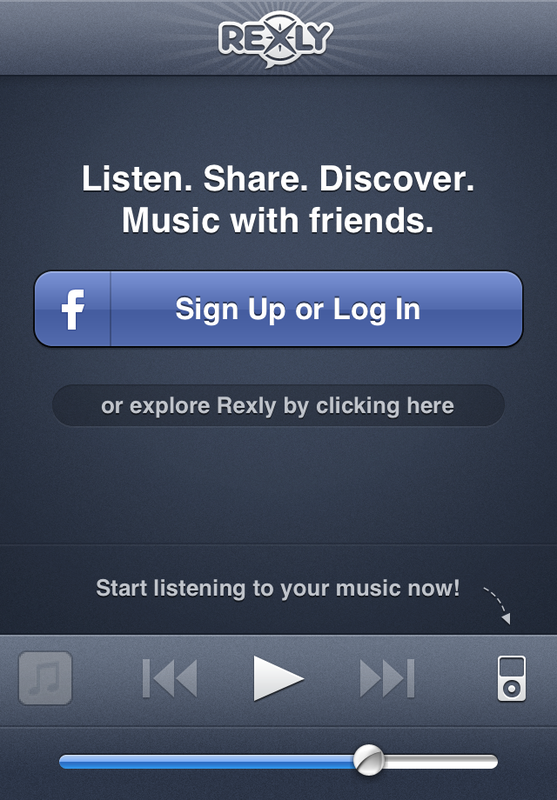 Rexly is an iOS application that you can use to find what others have been listening to, and you can share your own listening habits too. In that regard, it’s inherently similar to what we see with Last.fm, but it allows you to use your local music library as a source instead of relying on data-intensive streaming. Firing up Rexly, you’re asked to connect via Facebook. I’d like to see a Twitter option, or even a signup that is independent of any service, but from a social aspect Facebook makes sense. Moving into the home screen, you’ll see 4 choices — My Feed, Popular, People and Profile. My feed allows you to see what others that you’re following have been listening to. Popular, predictably, shows trending tracks across Rexly. People lets you find more connections, and your Profile page is exactly what it says it is. 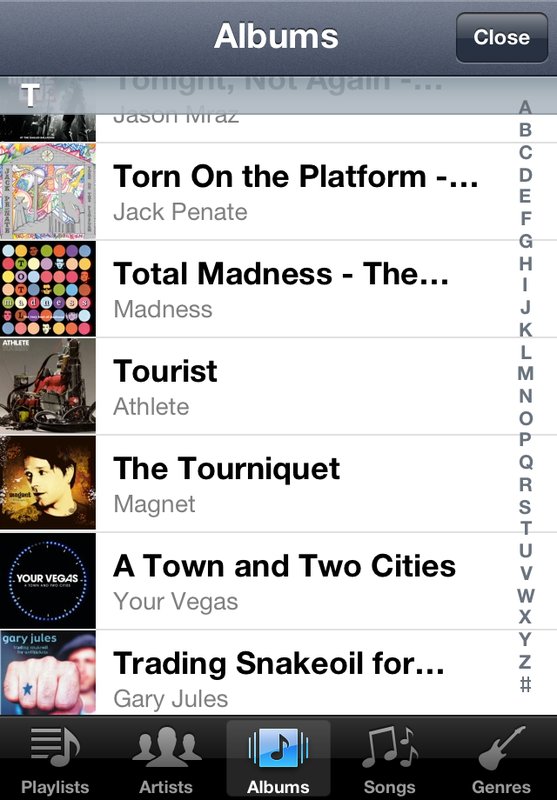 But then, across the bottom of the main screen, there’s the iOS music player. 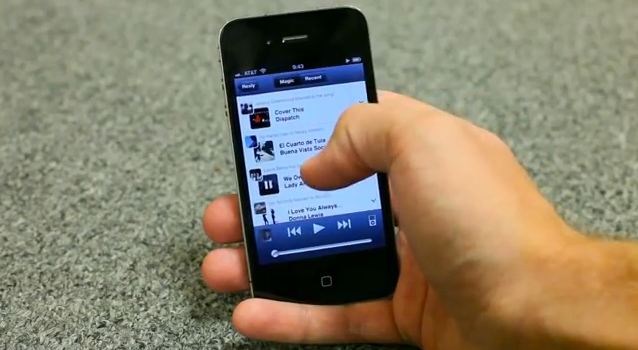 It works just as it does inside of the Music app in iOS, giving you full access to your locally-stored library. 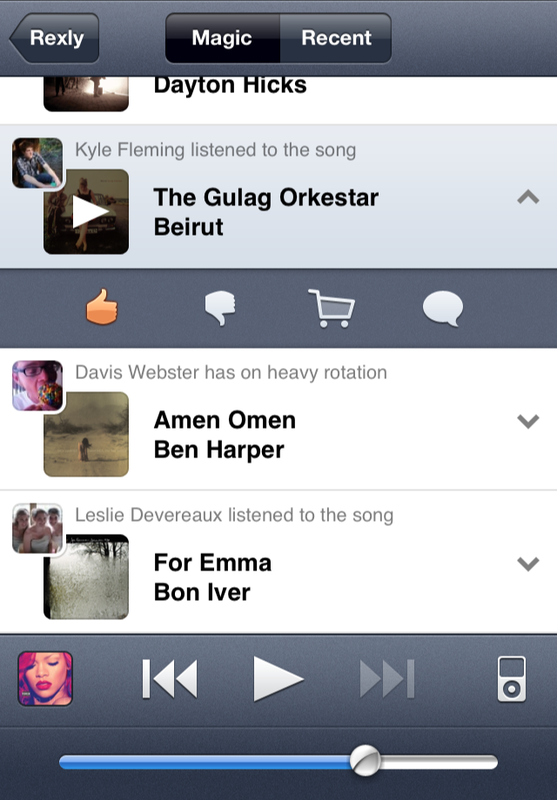 As you’re listening to music, it will be added to your feed, allowing others to use your listens to discover new sounds. There are some other social features, too. Rexly can send a digest to Twitter and/or Facebook of your tracks that get more than 3 listens over a couple of days, it can let people know when you’ve listened to 4 or more songs from an album and it will soon allow you to broadcast a digest of your most played tracks from each week. For music to be truly social, social and media services need to be seamlessly integrated but stay in the users’ control: Maybe you don’t want everyone to know what you’re listening to at any hour of the day. What’s very interesting about Rexly is in how it provides recommendations for you. Instead of just showing you a list of things that have been played (it can do this via the Recent tab), it has a tab called Magic that gives you recommendations that are weighted based on your relationship to the people in the list. To over-simplify things a bit, things that your friends listen to have a higher weight than songs from people who you follow randomly. Resnicow comes from a background at ABC News, Hulu and Twitter. He’s joined by co-founders Bradley Lautenbach and Kyle Fleming who come with credentials from Disney and the team presently operates out of San Francisco. Rexly has been around since TechCrunch Disrupt in New York. 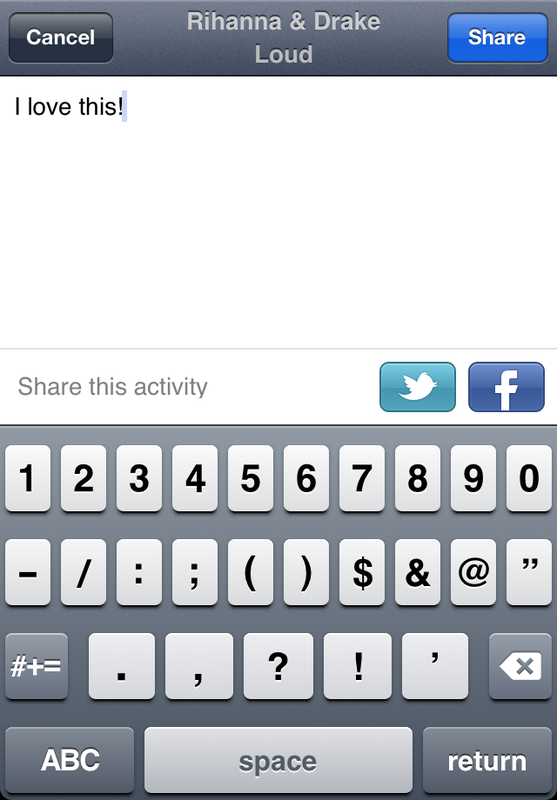 At the time it was web-only, but now the iOS app is ready to go. Oh, and in the future you can expect Rexly to branch out into more than just music. So if you’ve been looking for a great way to find out what your friends have been listening to, and you want to know what’s actually on their iPhone, Rexly is a great option. It’s available now, in the App Store, for free.